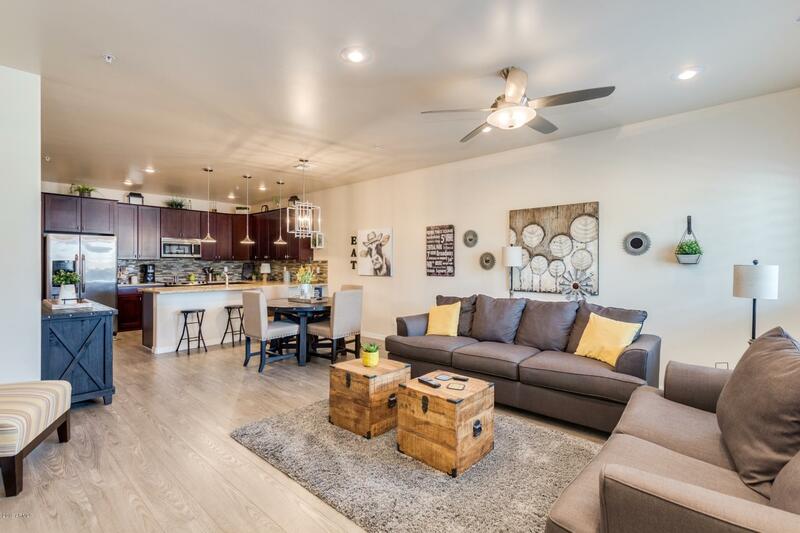 All THE VILLAGE AT MESA GRAND homes currently listed for sale in Mesa as of 04/23/2019 are shown below. You can change the search criteria at any time by pressing the 'Change Search' button below. "Gorgeous - 3 Bedroom, 2.5 Bathroom, townhouse with great room plus loft with patio off the loft. Built in 2015 lightly lived in (not full time) gourmet kitchen 45 inch cabinets with under cabinet lighting pull outs stone tile back splash, granite counters, all tile floors on the main level, plantation shutters garage cabinets (all the furniture & decor available on a separate bill of sale). Close to freeway access shopping & restaurants gated community with heated pool and spa"